The app facilitates interlibrary borrowing using the existing Bonus Plus Network. It integrates Bonus Plus into EBSCO Discovery Service user interface for seamless access to affiliated Bonus library collections. 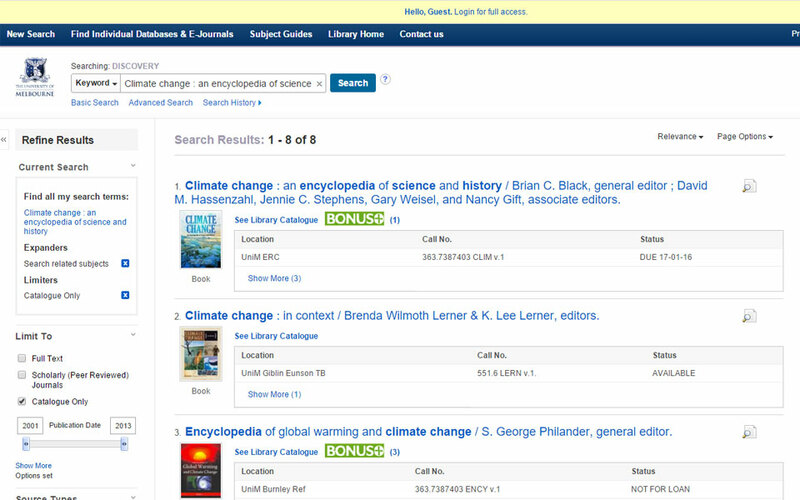 The app can be located on the results list and/or full record display, and it looks ahead to BONUS+ catalog to retrieve and display the number of copies (matched on ISBN). Other features include hiding BONUS+ icon if no other BONUS+ libraries have the book and the option to activate conditional rules, e.g., don’t offer BONUS+ if local library copy status is “Available” (requires RTAC dependencies).